House of Dayton: House of Dayton...Coming Soon!! 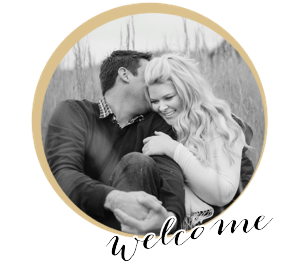 Welcome to my blog...a place for me to share my style, home decorating and everlasting love and review of Amazon purchases. I can't wait to share and get to know you all!